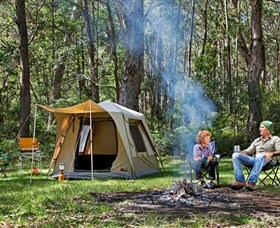 Old Ford Reserve is a picturesque council run campground on the grassy banks of the Megalong Creek in the Megalong Valley. 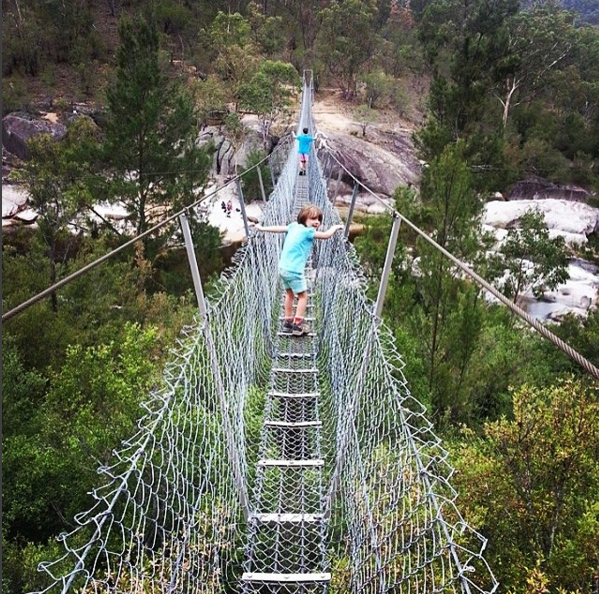 The 44 km Six Foot Walking Track is just south of the campground on Megalong Road and takes in historic sites, sweeping views, heaths, forests, a suspension bridge and several campsites. It starts at Katoomba and ends near the Jenolan Caves, but of course you can do a day hike walking part of the way and turning back. Tip: Bring your own firewood, toilet paper and drinking water. Old Ford Reserve: Free Camping, Blue Mountains. 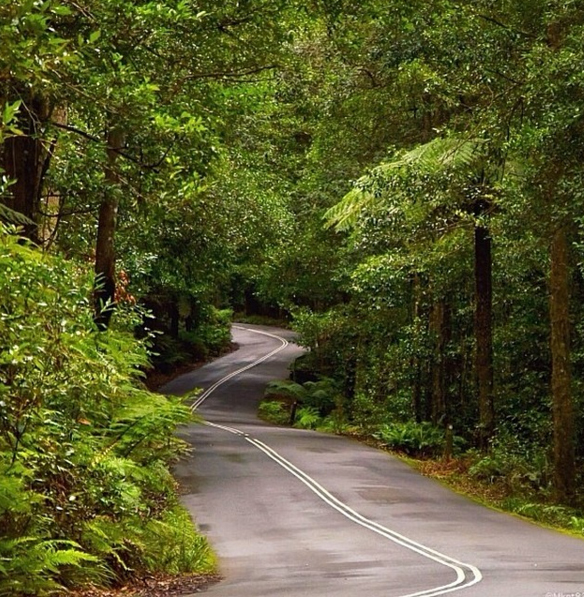 Blue Mountains in Pictures: To inspire your trip!